Every quarter, Viget gets together for a ‘Third Third Thursday’ (TTT) event. It’s a chance for us to review company progress, discuss opportunities for improvement, and let loose for some serious bonding time. This fact should come as no surprise to anyone. Mobile usage has skyrocketed in recent years, particularly in developing nations and among lower-income communities. Data suggests that this trend will only continue in the coming years, and that the mobile web will become increasingly important. While data shows strong and steady mobile growth across the globe, we’ve seen varied rates of growth for our individual client projects. 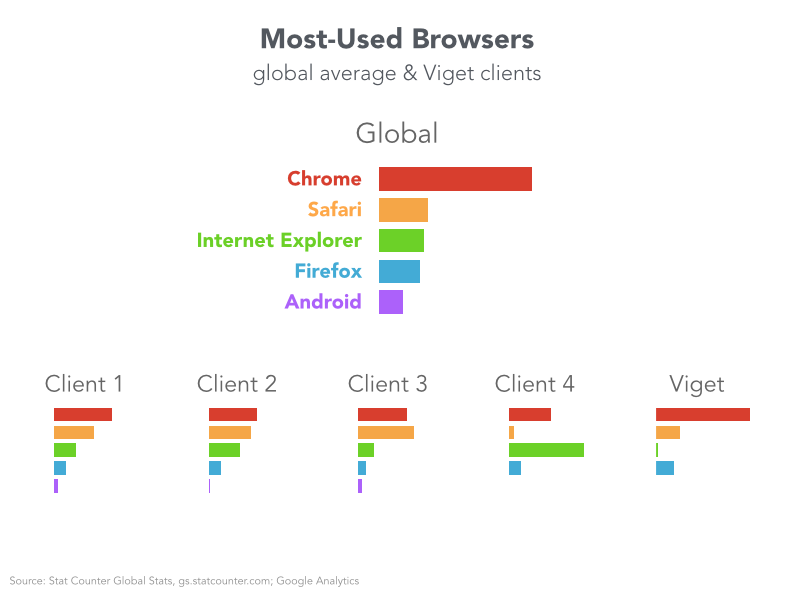 For example, Viget.com actually has a lower-than-average mobile usage rate. We attribute this behavior to the fact that most folks arrive to our site via organic searches that point to our blog posts. Other web professionals are our core audience, and they’re performing searches during the workday, most often from their desk computers. 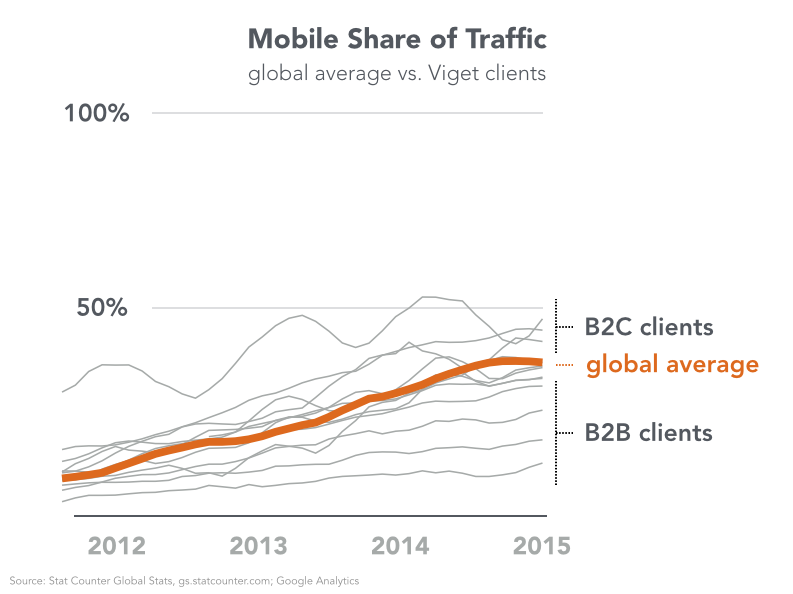 Similarly, we’ve seen that our B2B clients generally have desktop-heavy audiences, while our B2C clients skew much more toward mobile. All that to say: Mobile is growing across every industry, but we shouldn’t forget to uniquely evaluate the needs of each client’s unique audience. Modern browsers are (usually) winning. Along with using more mobile devices, users in recent years have moved away from Internet Explorer in favor of Chrome, Android and Safari. Chrome currently boasts the largest share of worldwide internet users, accounting for nearly half of all worldwide web traffic. Once again, the global average trend is interesting and valuable, but we also have to recognize unique audience needs on any particular project. We compared browser usage rates across several of our largest current engagements and saw that each of them has a unique audience footprint. These technology preferences can impact development requirements and influence the project process. A recent B2B client (Client 4, above) works closely with member organizations that primarily use old desktop PCs and antiquated browsers. This consideration informed the project process and ensured our solution accommodated users who otherwise may have been forgotten. It’s critical that we dedicate time to evaluate browser-specific needs on a per-project basis to best meet audience (and client) needs. The Internet of Things is coming -- and it’s gonna be huge. Until now, design for the web has largely focused on a ‘screened’ interface -- desktops, phones, tablets. An impending surge of internet-connected devices is going to dramatically and permanently alter that landscape. 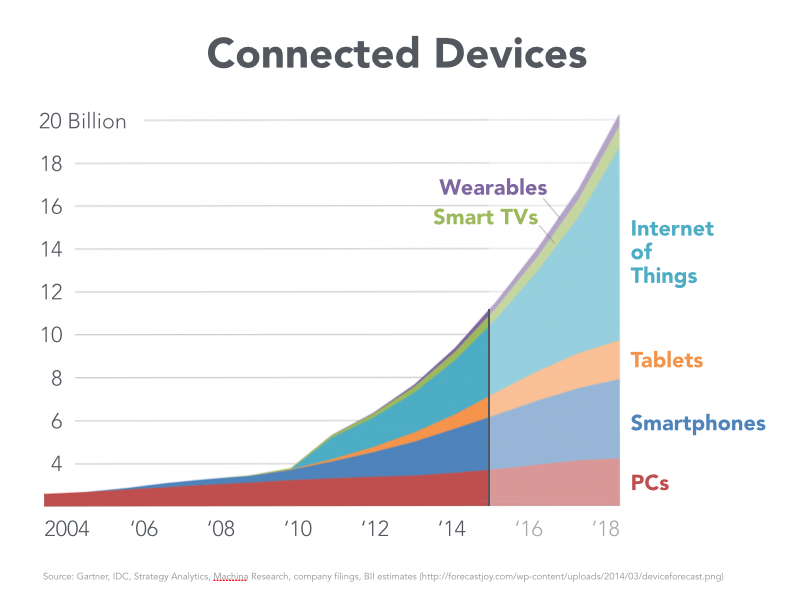 Connected devices such as Nest, SmartThings, Amazon Dash, Disney’s MagicBands, and Illumigami provide a glimpse at the shape of (Internet of...) Things to come. These devices facilitate smarter, more streamlined means of controlling the world around us. Recent acquisitions and developments by major tech companies hint at the anticipated potential of this market, and industry analysts concur. Industry experts project more than 20,000,000,000 connected devices by the year 2020. 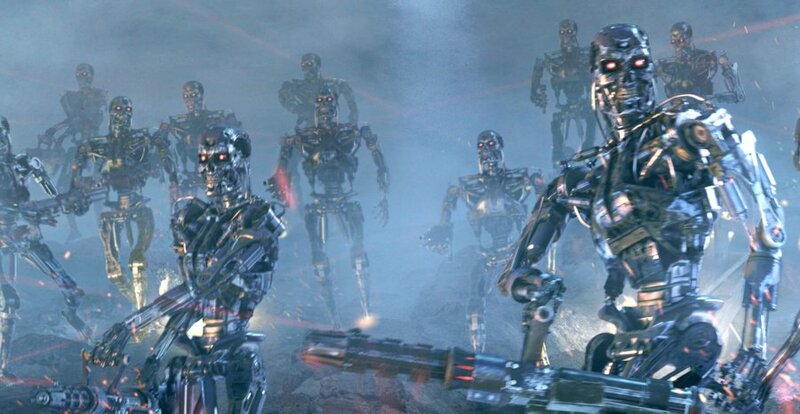 Those devices will outnumber humans three to one. While this trend doesn’t immediately impact more traditional redesign projects, we expect it will have growing implications across product design projects and will become an increasingly important part of Viget’s work in the coming months and years. We’re working to carefully evaluate mobile, browser, and many other trends on a per-project basis, and can’t wait to see how the physical computing revolution changes the way we work! What trends in the tech space get you excited? How are you handling the shift to mobile and preparing for the impending Internet of Things tidal wave? We’d love to hear your thoughts!